U.H.S.V. Anteros is actively involved with other LGBT+ student associations in the Netherlands. Together we organise parties and other activities. The boards of the student associations frequently assemble to meet and discuss. 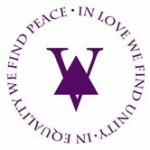 One of our sister associations, A.S.V. Gay, is based in Amsterdam. They meet at Amstel 54 every Wednesday. Interested in this union? 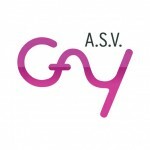 Take a look at asvgay.nl. 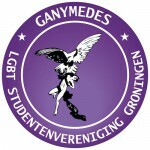 Ganymedes is based in Groningen. 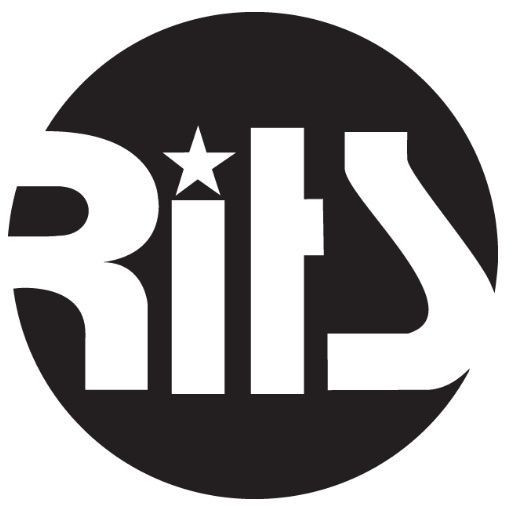 Every third Thursday of the month they meet in Tram 13 and every other Thursday in De Rits. 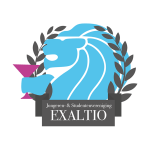 Visit them at ganymedes-lgbt.nl.